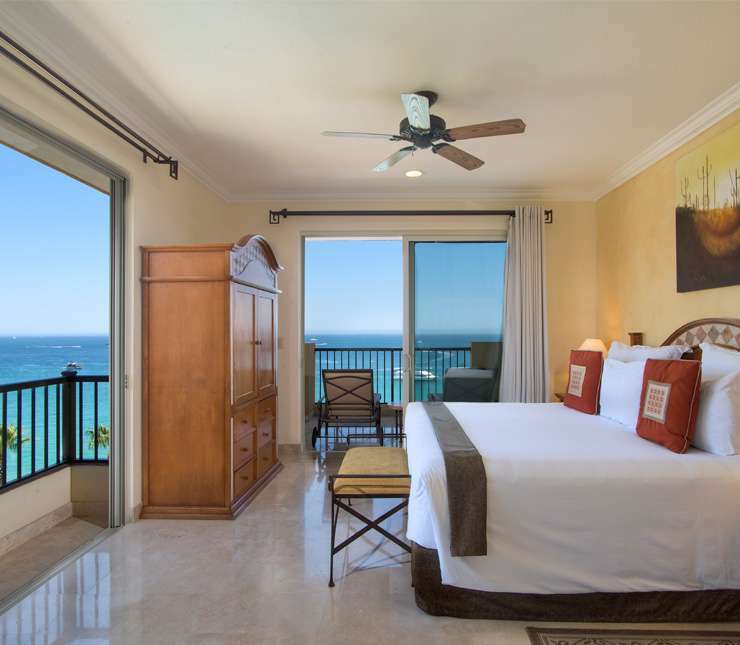 Villa del Arco Beach Resort & Spa Cabo San Lucas delivers an unparalleled vacation experience for guests of the luxury resort by offering a variety of hotel amenities, exclusive in-suite services, and a number of outdoor activities that promise to make your Cabo vacations unique and entertaining. 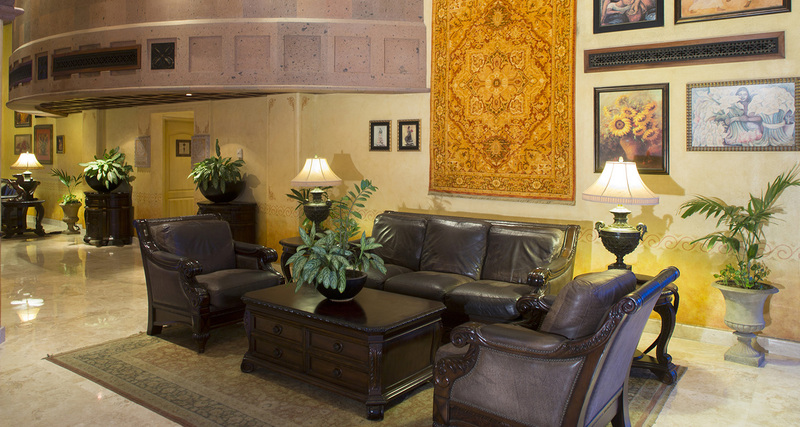 In addition, as one of the top Cabo San Lucas all inclusive hotels, you and your travel companions will find wondrous views of the Sea of Cortez and Land’s End, a wealth of soothing spa therapies at the award-winning Desert Spa, and a Kids’ Club for younger guests. 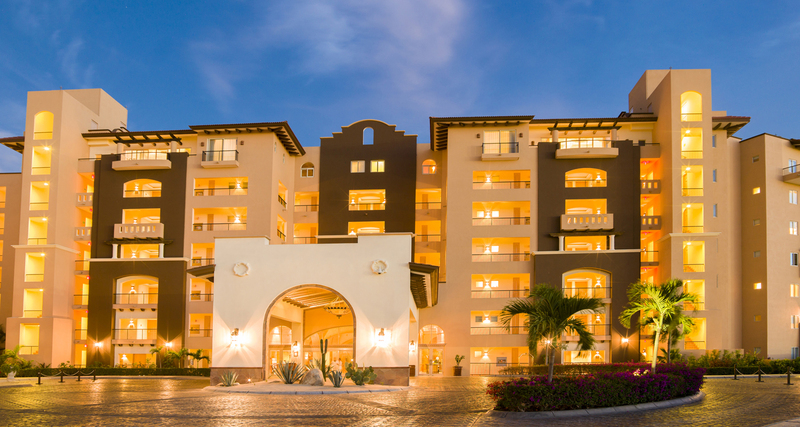 Villa del Arco Beach Resort & Spa is a charming boutique resort flanked by gorgeous tropical gardens and stunning ocean expanses. 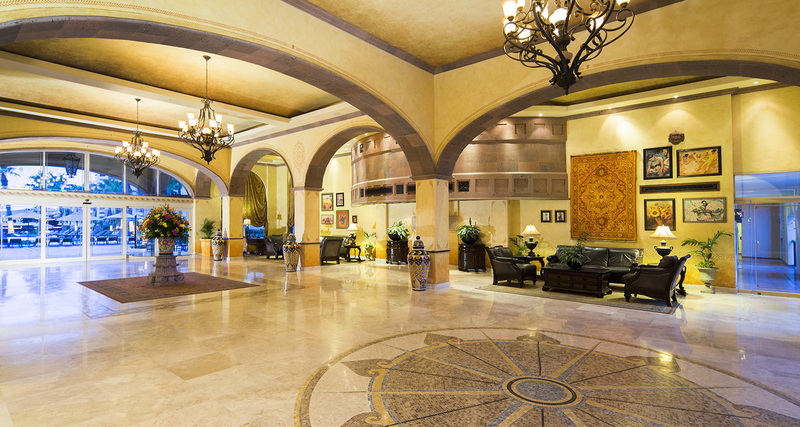 Featuring natural tones and beautiful architecture, the Cabo San Lucas all inclusive resort blends perfectly with the surrounding landscapes to bring guests a vacation that is both aesthetically pleasing and inspiring. 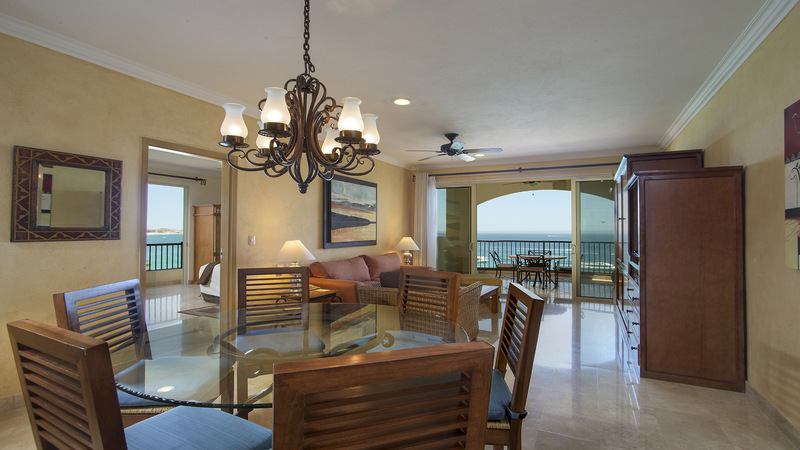 At Villa del Arco Cabo San Lucas, guests can revel in a vast array of onsite activities and in-suite services designed for continuous entertainment and unique vacation experiences. 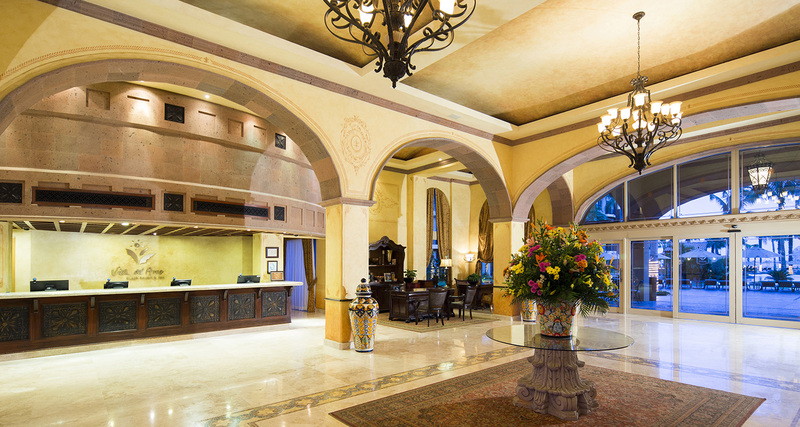 While staying at the luxury resort, guests also have access to the award-winning Desert Spa, a state-of-the-art fitness center, outdoor tennis courts at Villa del Palmar, and five Cabo San Lucas restaurants. 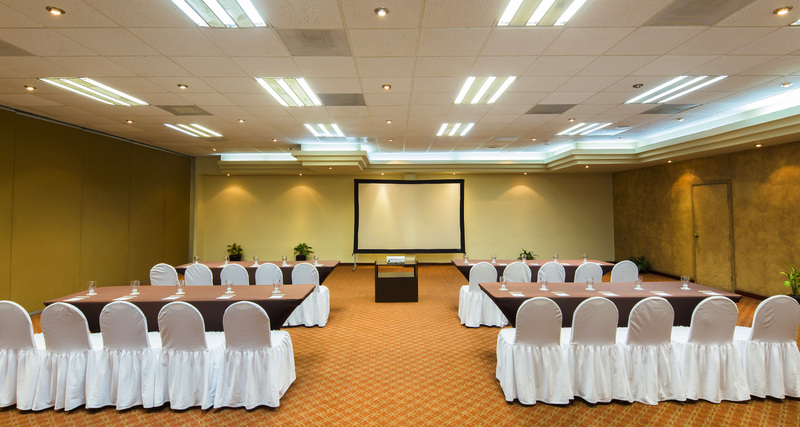 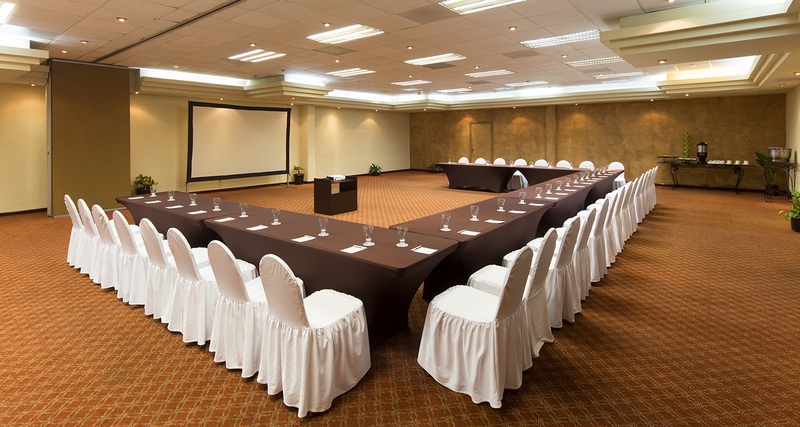 Rounding out the impressive array of amenities and services are well-equipped meeting and banquet facilities, in addition to a myriad of destination wedding packages that accentuate the most romantic moments. 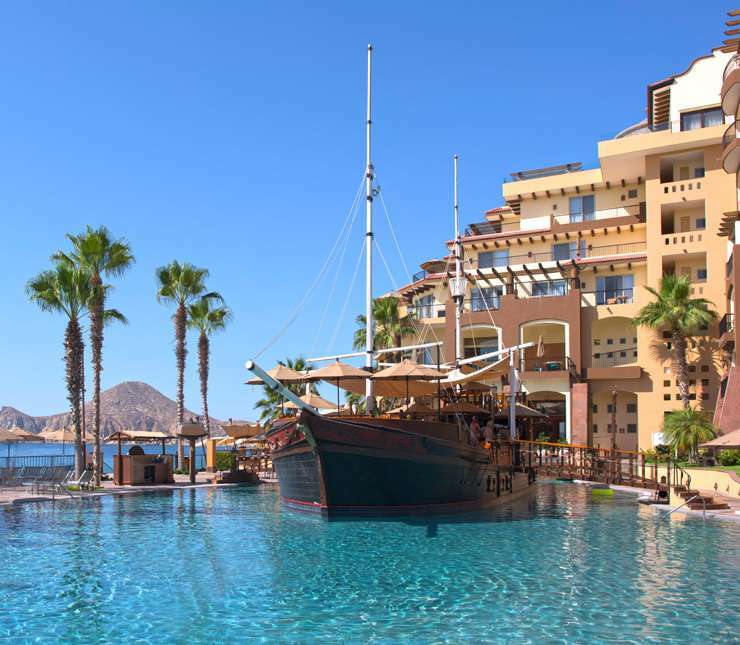 Those in search of things to do in Los Cabos will find a wealth of onsite activities at Villa del Arco Beach Resort & Spa, one of the best all inclusive resorts in Cabo San Lucas. 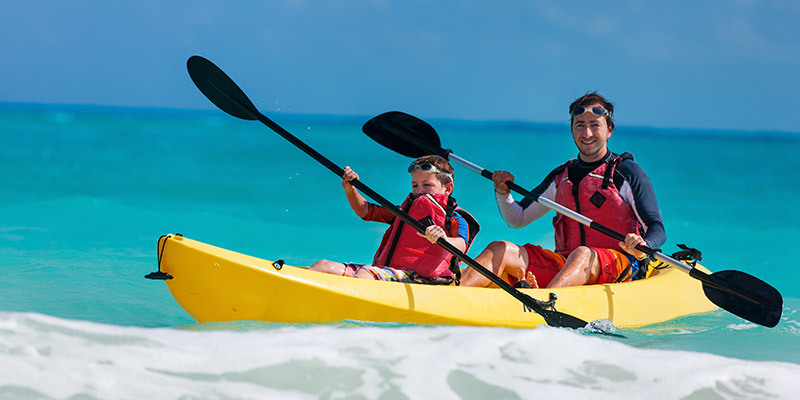 Non-motorized water sports, including kayaking and paddle boarding, and beach and pool activities, such as volleyball and aqua aerobics, are just a few of the onsite activities available to guests. 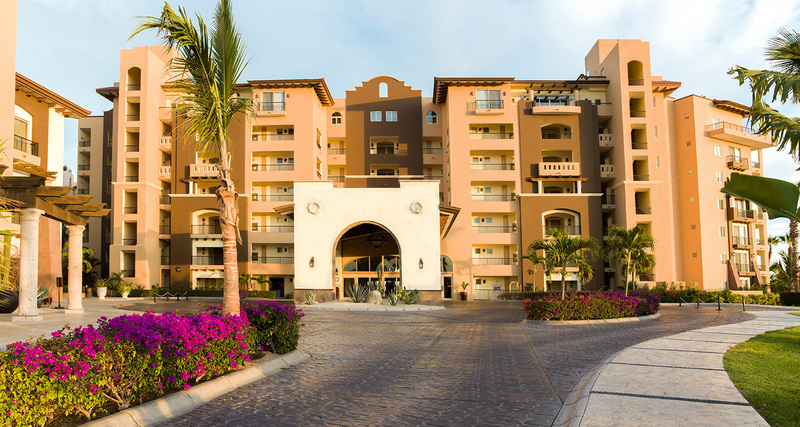 In addition to the daily activities schedule, guests can take advantage of the exclusive Kids’ Club and variety of theme nights available at Villa del Palmar, a sister resort located in the same resort complex.